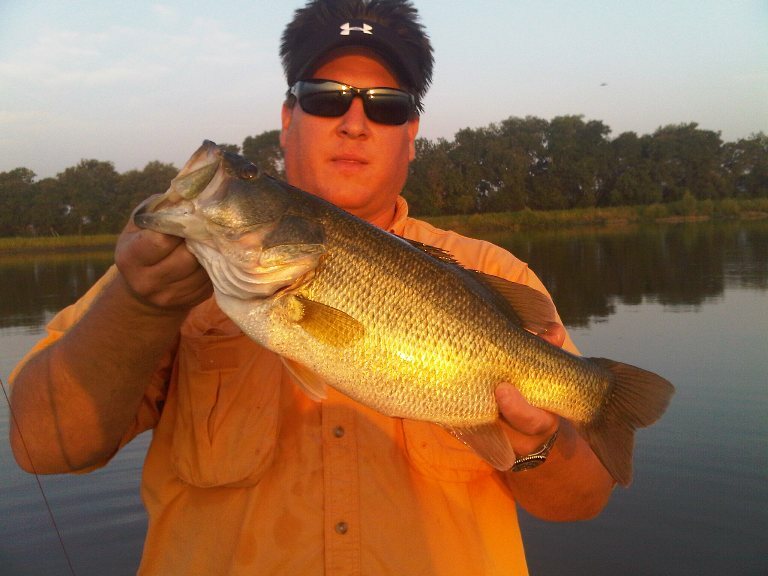 that offers a superior outdoor experience and some of the best bass fishing in Texas. 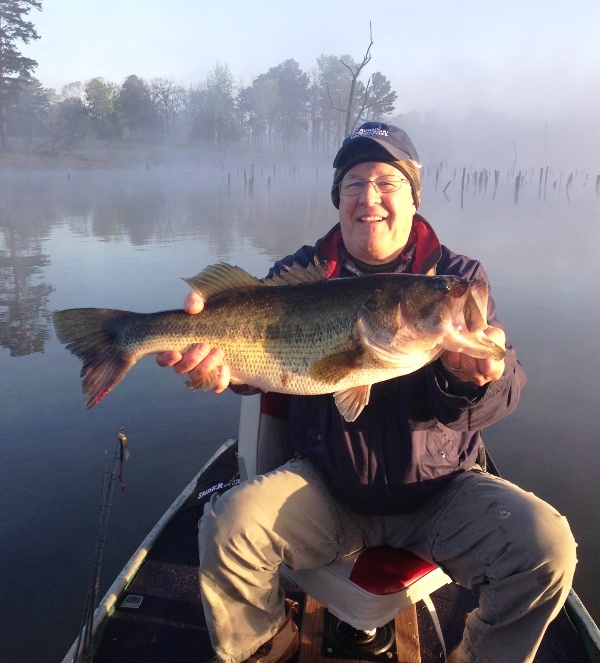 With over 50 properties to choose from - some of which are known for 13 lb bass - you’ll be sure to find your perfect spot! 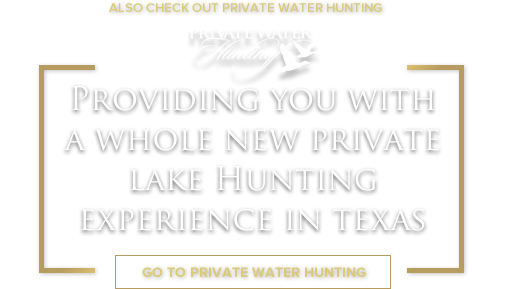 Steve Alexander discusses the benefits of joining Private Water Fishing. 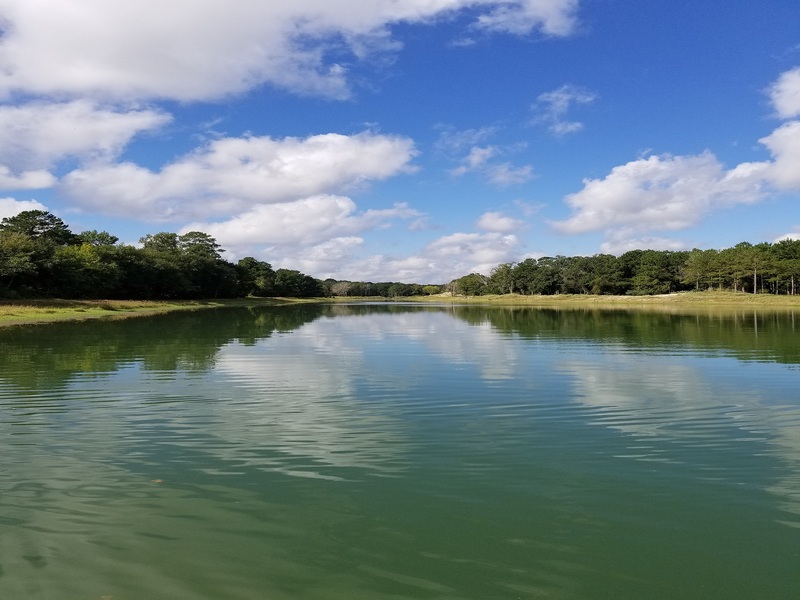 Private Water Fishing is dedicated to partnering private lake owners with fisherman who enjoy the reel solitude™ of fishing on private, un-crowded waters. 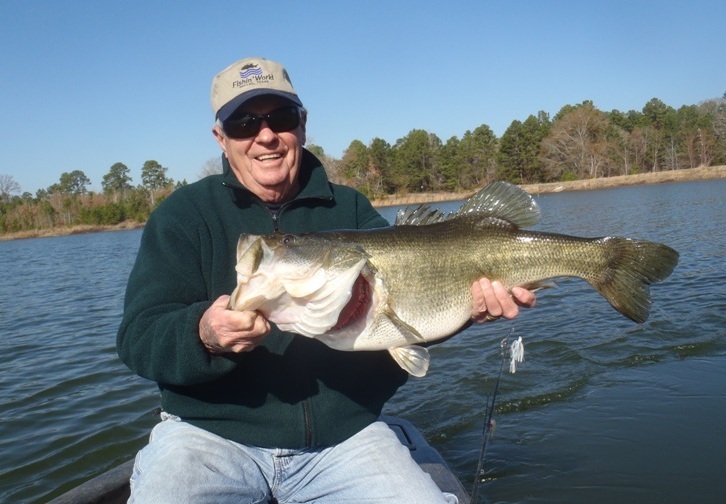 When you join our fishing club you will enjoy the experience of catching large bass and lots of them, on well stocked and managed lakes and ponds. Reservations are limited to one group at a time on each property. 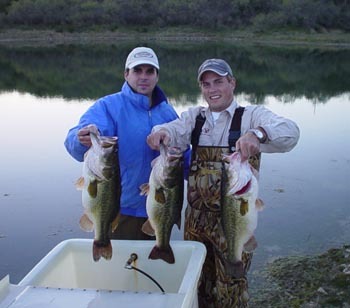 So, the sounds you hear will not be loud boat motors or crowded public boat ramps, but rather, the private conversations of your business partner or friend, the excited voice of your children, or just the simple sounds of crickets and bull frogs. 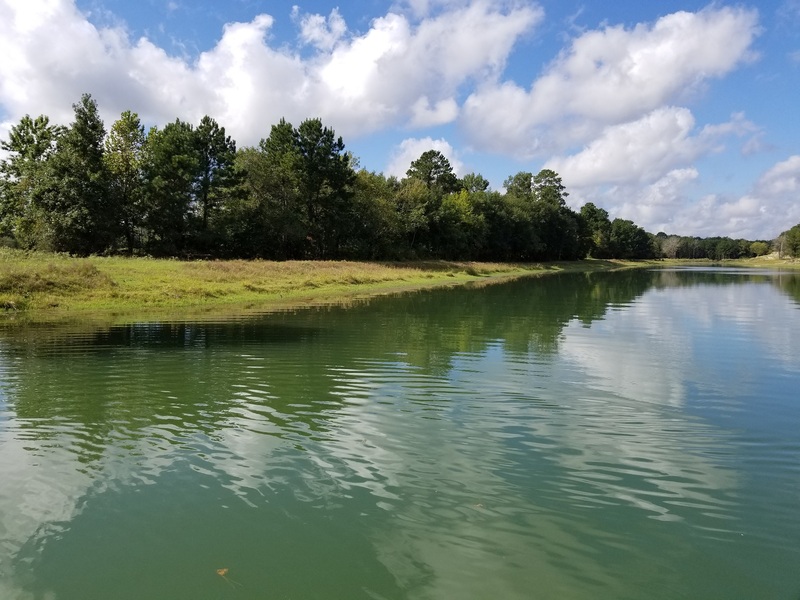 Whether you are an experienced tournament fisherman or just enjoy the occasional fishing getaway - PWF has a lake for you! 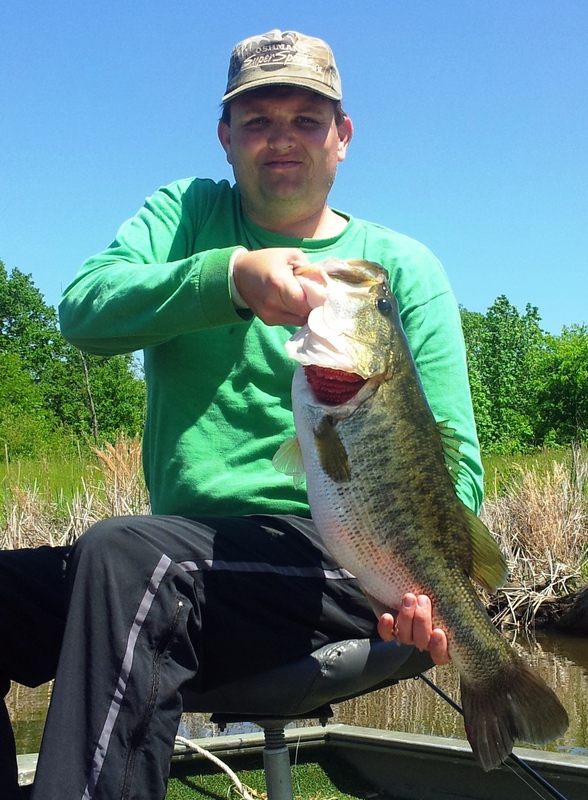 If you are not a member of Private Water Fishing, you are missing what many consider the best value in Bass Fishing. If you would like to learn more about what you can expect as a member, we hope you will spend all the time you wish on our site and or give us a call to learn more. 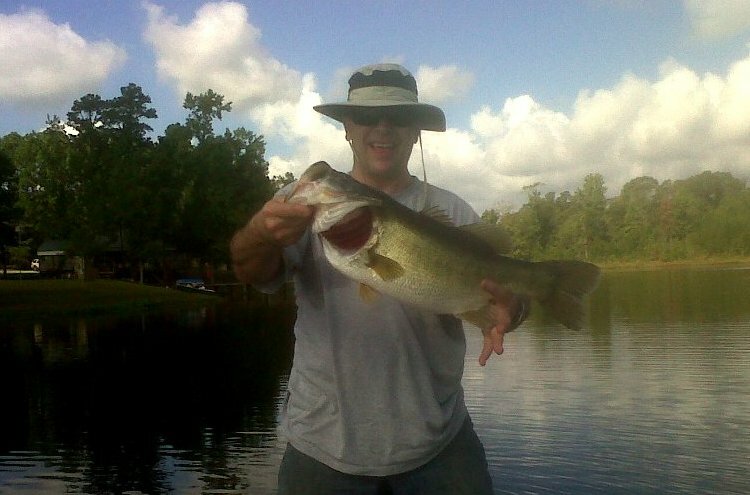 Access to more than 70 private fishing lakes. Private means Private. 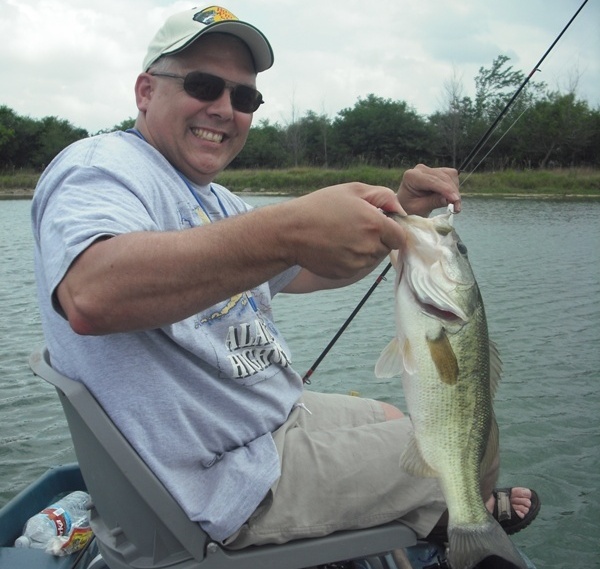 When you reserve a lake, you have exclusive access with no other member on the lake with you. 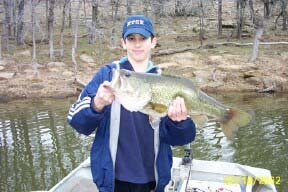 Catch more fish than you would on public lakes. Most sites include the use of a boat at no additional charge. Great way to get children/grandchildren involved in the outdoors. 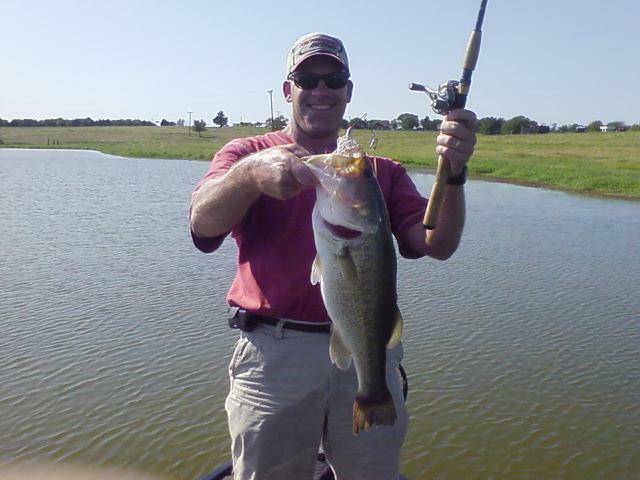 Enjoy fishing on professionally managed; stocked lakes. 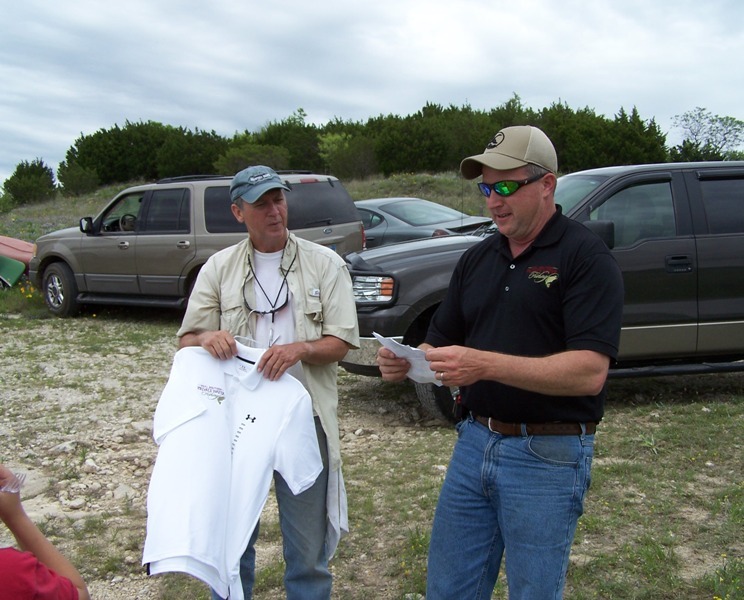 Spots will be filling rapidly for the upcoming Marshall Heartland 10-10 Ranch Group Trip, with 12 spots open to reserve. This place is the definition of convenient for our Houston members. 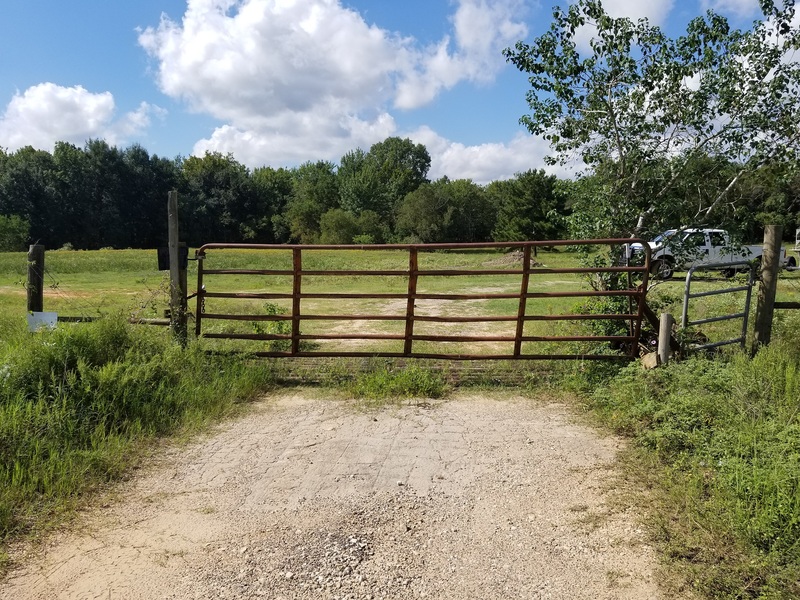 This 12 acre lake is just 5 minutes off of I-45 and epitomizes a country feel so close to the city. 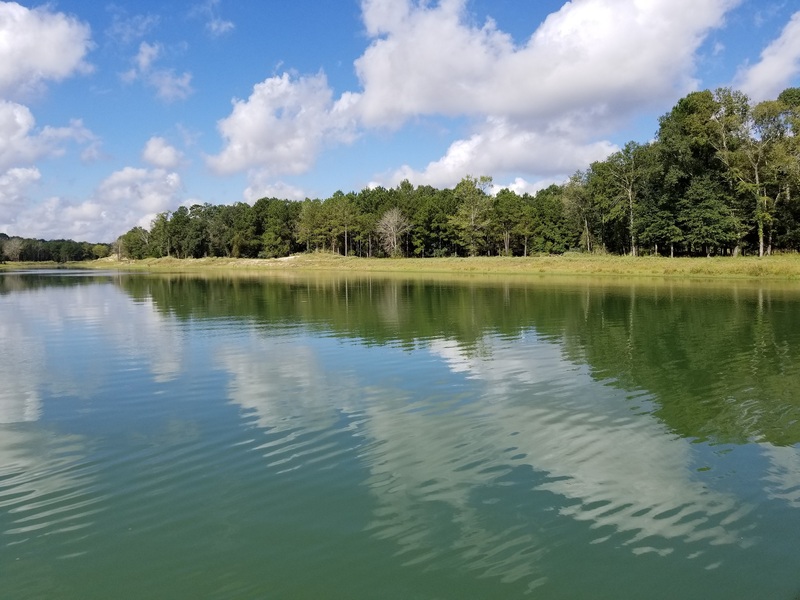 There are two lakes just 100 feet apart and we have use of the fishing lake, not the water ski lake that is parallel to the fishing lake. The lake is long; creating lots and lots of shore line. Most of the lake is 7 feet or less, but there are several deep pockets. 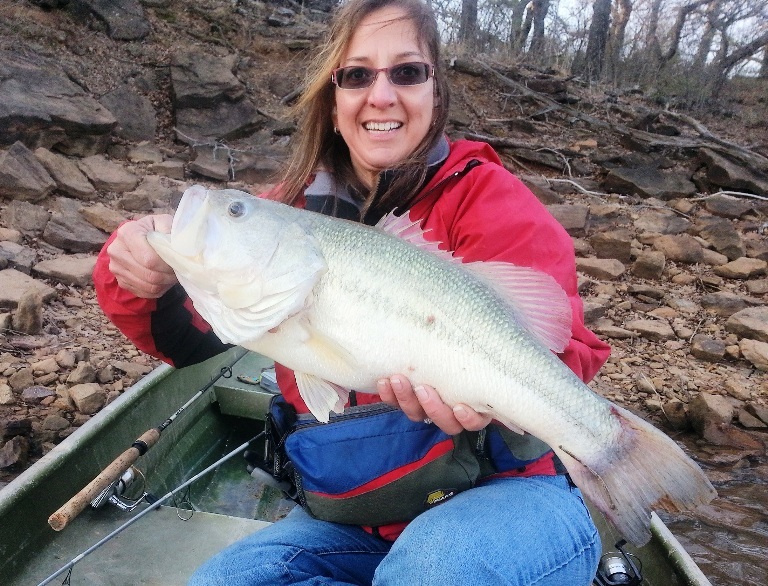 The lake has a handful of recent tree lay-downs to add to your fishing experience. We are not harvesting bass at this time.